Now, more than ever before, it is vitally important that you continue to develop your abilities and skills. Prioritising your ongoing professional growth will promote a successful career that excites and fulfils you. It will also equip you to adapt to change—as technology and working practices evolve at an accelerating pace, entire professions can find themselves disrupted, and we all find ourselves working in an increasingly competitive global marketplace. 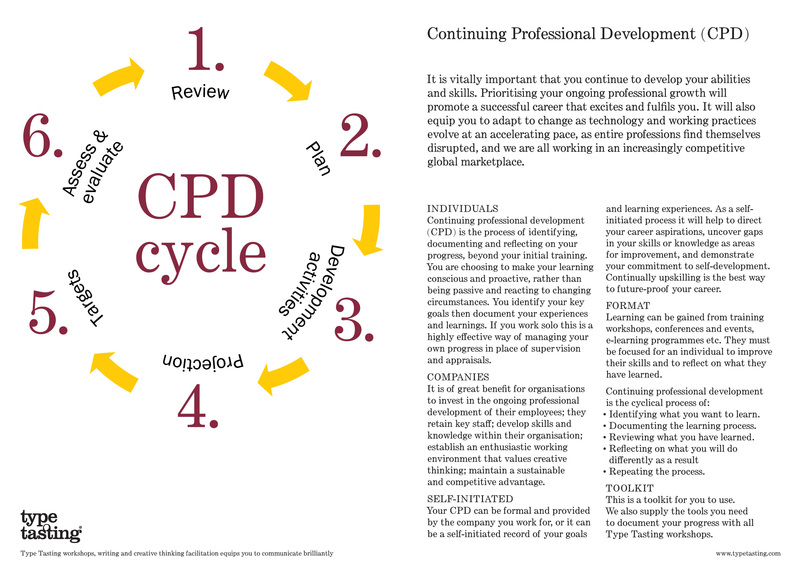 Continuing professional development (CPD) is the process of identifying, documenting and reflecting on your progress, beyond your initial training. You are choosing to make your learning conscious and proactive, rather than being passive and reacting to changing circumstances. You identify your key goals then document your experiences and learnings. 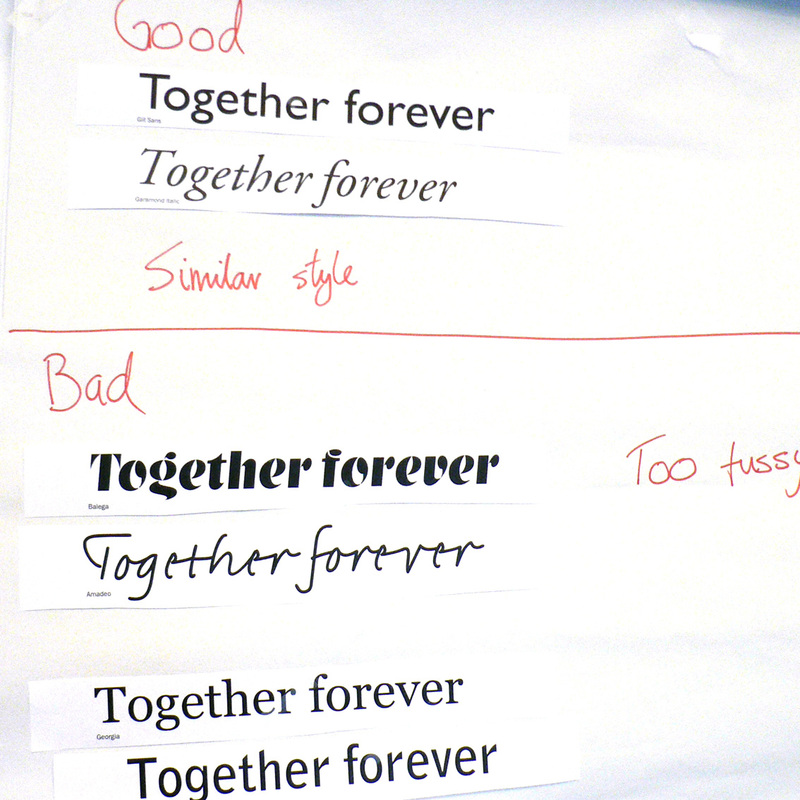 If you work solo this is a highly effective way of managing your own progress in place of supervision and appraisals. It is of great benefit for organisations to invest in the professional development of their employees because they retain key staff, develop skills and knowledge within the organisation, establish an enthusiastic working environment that values creative thinking, and they maintain a sustainable and competitive advantage. 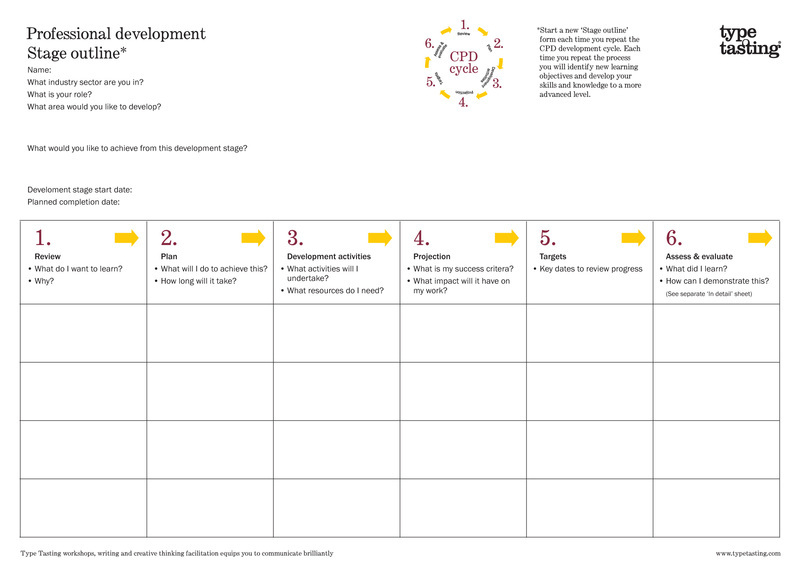 Your CPD can be formal and organised by your company, or it can be a self-initiated record of your goals and learning experiences. As a self-initiated process it will help to direct your career aspirations, uncover gaps in your skills or knowledge as areas for improvement, and demonstrate your commitment to self-development. Continually upskilling is the best way to future-proof your career. 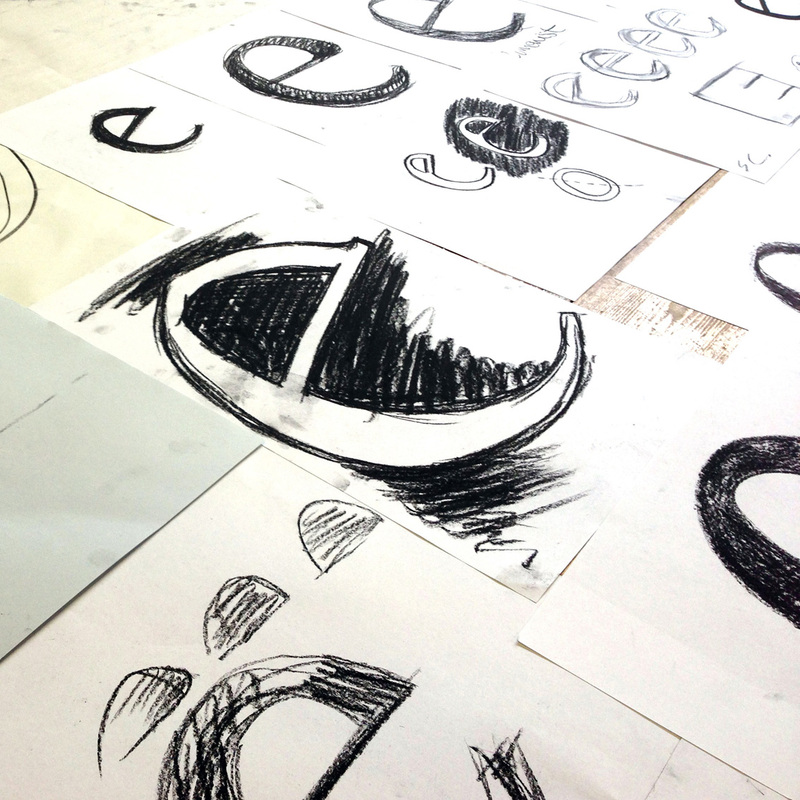 At Type Tasting we supply the tools for you to document your progress with all our workshops. 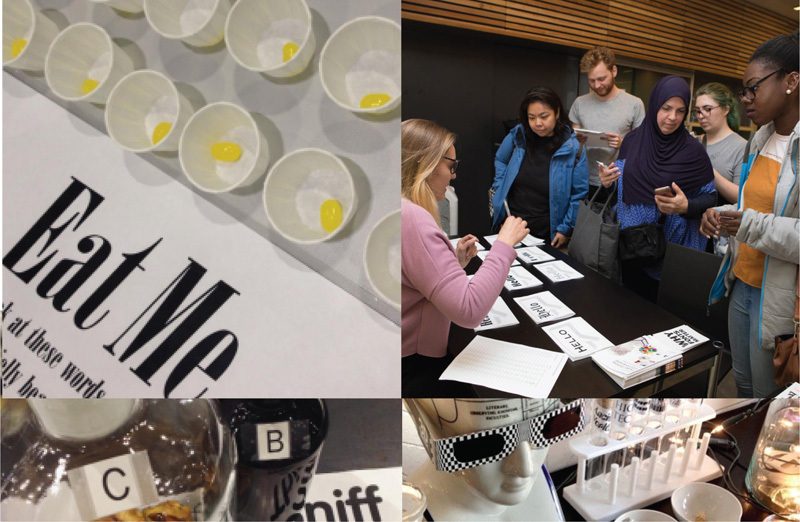 Our workshops facilitate creative thinking; teach the psychology of design and typography; empower productive dialogue between design and non-design teams; and contribute to continuing professional development through talks, workshops and events. 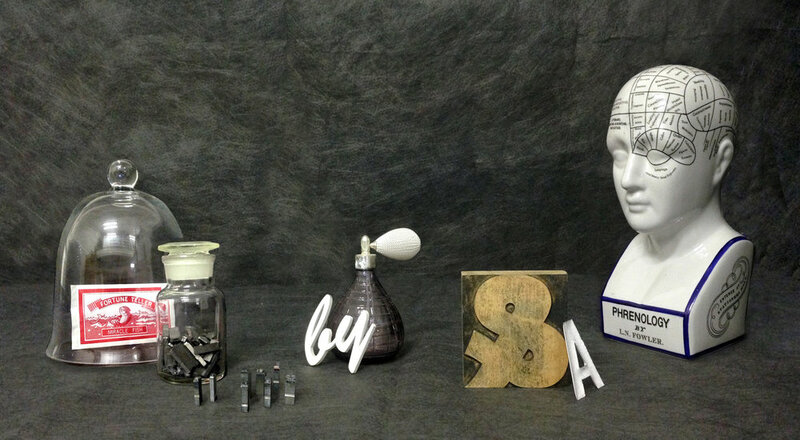 In short, we equip you to communicate brilliantly. 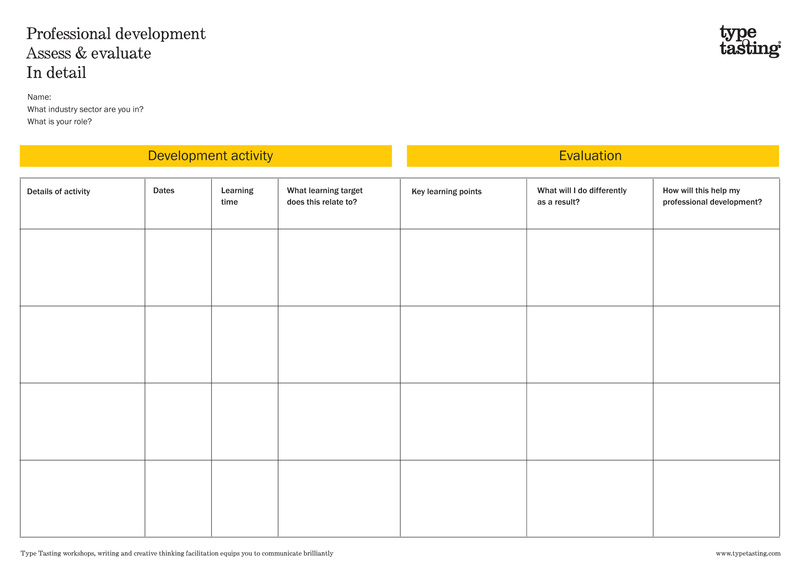 You can start documenting your own self-initiated professional development today. To help you do this we have created a free toolkit for you to download and use. Download the toolkit here.